Latest Update: Updated with more powerful batteries and higher watt-hours for longer usage between recharges! 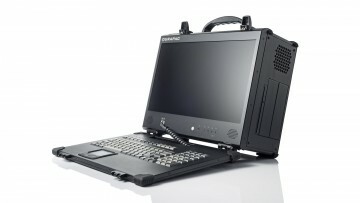 A battery-powered, compact, rugged portable with a 17.3" display and 4x expansion slots. 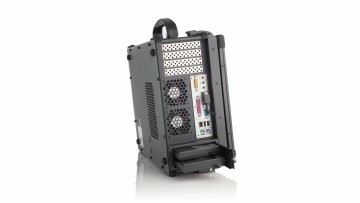 Configurable with the latest Intel® Core™ or AMD processor. 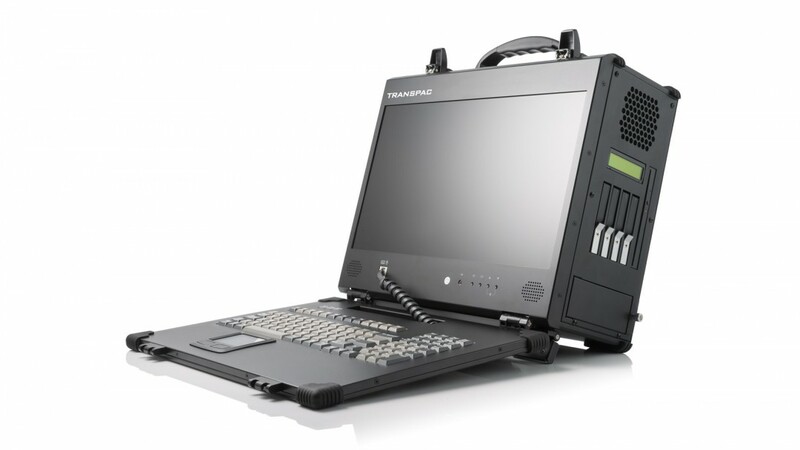 The TransPAC is a unique portable computer that was designed for users who needed a truly mobile workstation without sacrificing the power and capabilities of the standard desktop workstation. It is battery-powered. 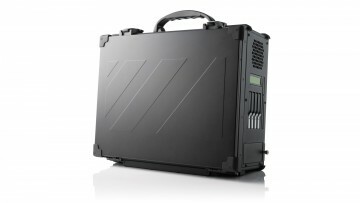 Equipped with a 220W power supply with 4x Li-ion 81Whr battery packs, you can use the TransPAC on the field solely on batteries for up to 4 hours or use the supplied power supply to allow for continuous usage while charging. 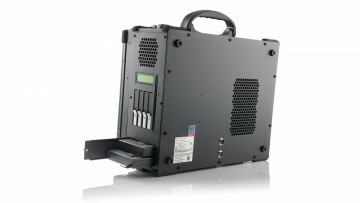 For added mobility and portability, the TransPAC is a new and unique battery-powered solution. 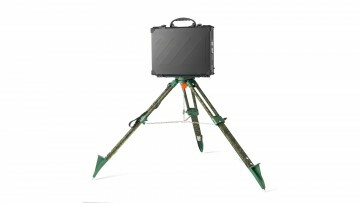 While most of our products are portable because of their compact form factor and light weight, the TransPAC takes it one step further; it is battery-powered. Supporting a 220W power supply with 4x Li-ion 81Whr battery packs, you can use the TransPAC on the field for extended periods. 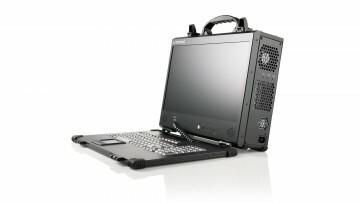 It comes with a full HD display and can hold up to 16TB of HDD storage or 8TB of SSD storage. 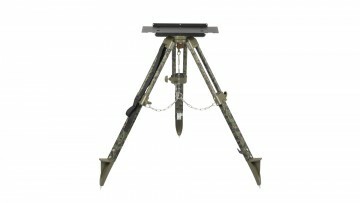 It is manufactured from high-strength, low weight aluminum creating a robust, powerful, reliable and ergonomic portable system. 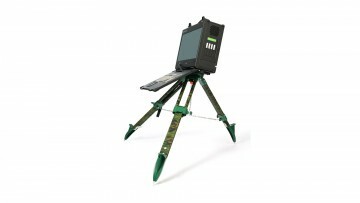 Featuring powerful computing elements, this portable can be configured to fulfill many demanding applications, especially for ones that are on the field.